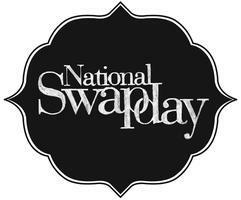 National Swap Day is The Clothing Exchange's biggest annual event on the calendar, this year taking place on Monday 28th October, held at venues all over Australia. Melbourne's clothes swap venue (Deakin Edge) happens to be within the sophisticated yet architecturally extravagant glass building right in the heart of the CBD in Federation Square on the banks of the Yarra River. 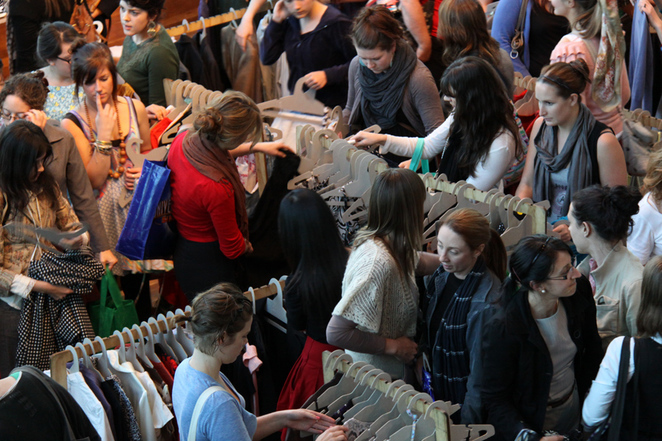 Swapping unworn clothes for new helps fashion lovers satisfy their quest for wardrobe treasures in a way that is easy on the environment and the bank balance. Participants can bring up to 6 items of nice, clean, presentable clothes that have been lurking unloved in their wardrobe. Each item is checked for quality, and swappers will receive a button as currency in exchange for each piece accepted. You should be emotionally detached from them! Tickets are $25pp, however individuals that pre-book tickets online have the chance to "bring a friend for free" here. Many of us are guilty of owning a wardrobe filled with unworn garments that could be someone else's fashion treasure. The Clothing Exchange's National Swap Day event could be the perfect opportunity to ditch your unworn in favour of a fresh new summer clothing collection. 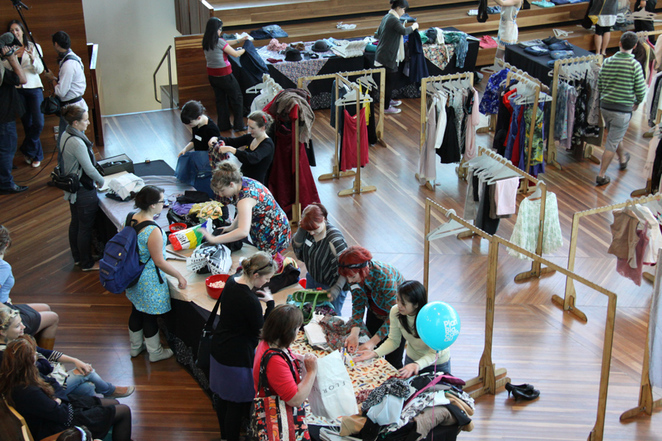 For tips and advice when attending a Clothing Exchange Swap, check out the following published article on weekend notes here. Do they have to be completely unworn? I know people buy clothes that they only end up wearing a couple of times, but to not have worn them at all? I'm surpised there are so many. Sounds interesting. I wonder if they have my size.